Logging Out - How do I log out of my Hushed account? ❗NOTE: Logging out of your Hushed account will prevent you from receiving any notifications! Your Passcode lock screen (if enabled) will also be disabled on the next time that you launch the app. Sound Settings - How do I change ring/text tones? How come incoming calls are not ringing? 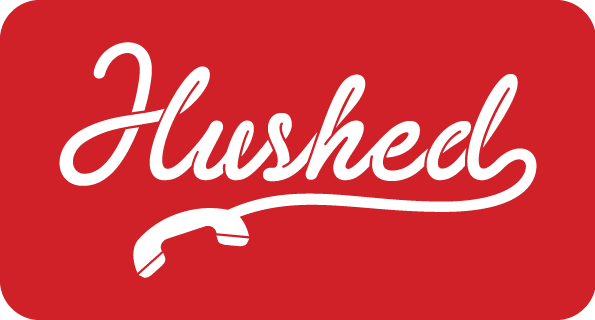 Trial Numbers - How do I claim my free trial number from Hushed?